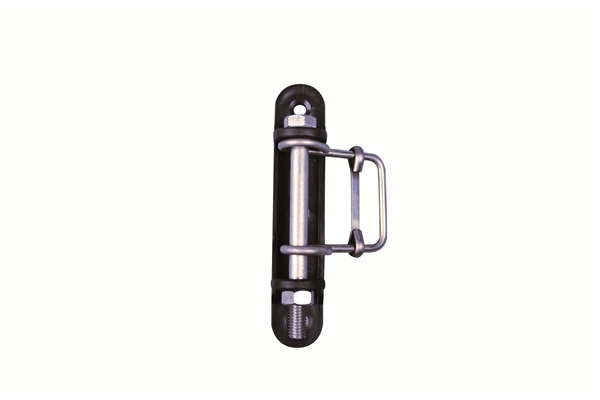 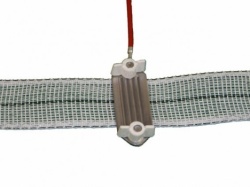 The Clip Insulator takes both 40 mm and 20 mm electric fencing tape. 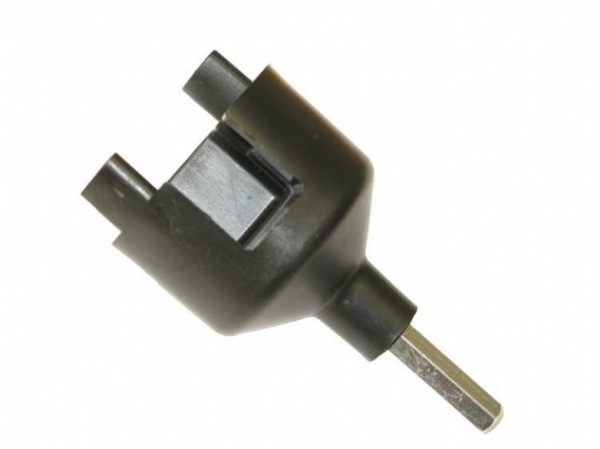 It is very easy to use as it has a screw built in to it. 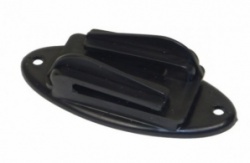 The Clip Insulator grips the tape so it can be held tight and clips in to position so the tape can not escape. 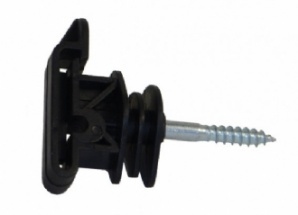 In the event of a break in the tape it will not move beyond the next clip insulator. 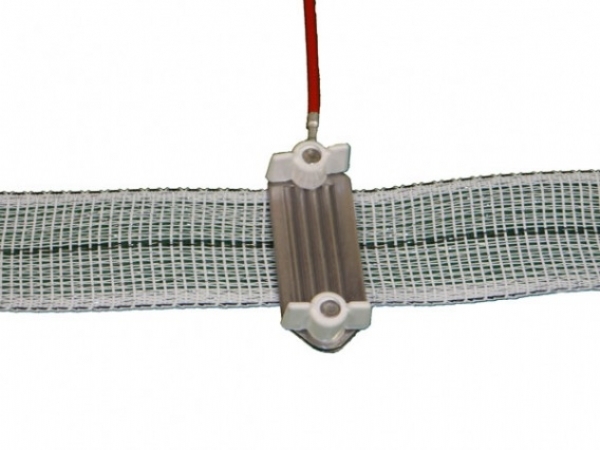 Also by stopping the tape's movement it will minimise wear and flapping which is useful for any electric fencing tape in a windy or exposed position.